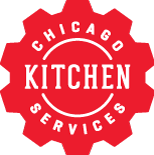 We are centrally located and service of all of Chicagoland. In need of service? Fill out the form below and we will respond quickly with a follow up call.